It started with a big splash and, arguably, ended with a wet blanket, as Team Trinidad and Tobago heard their national anthem played twice at a Commonwealth Games—for the first time since the 1966 edition in Kingston, Jamaica—but were left fretting at the two potential medals that got away in the relays. 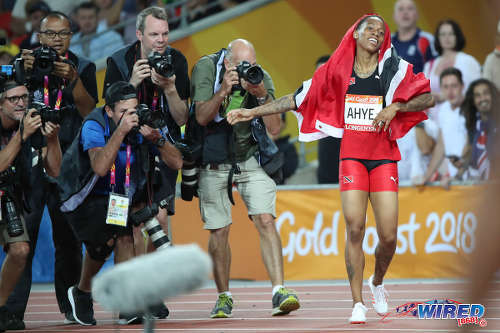 Female sprinter Michelle-Lee Ahye became the two-island republic’s first Commonwealth Games gold medallist since Ato Boldon at the Kuala Lumpur 1998 Games. But it is hard to imagine Boldon draped in a national flag, dancing around his television set at her feat. More on that later. Photo: Commonwealth Games 100m queen Michelle-Lee Ahye (right) is the target of world attention after having snatchd the title on the Carrara Stadium track on 9 April, 2018. 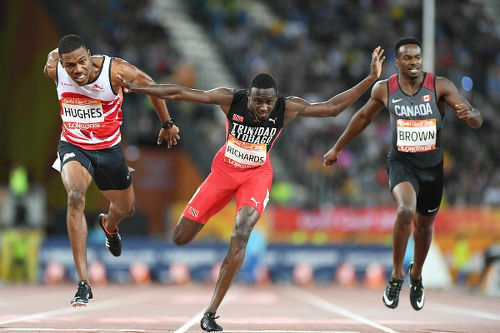 In the men’s 200m final, Jereem “The Dream” Richards got gold medal number two in a battling performance—literally, in this case, as English sprinter Zharnel Hughes virtually assaulted the Point Fortin boy with a flailing left arm near the finish line. Hand it to Richards, then, for grace, perseverance and composure under pressure. The moral of the story? When a ‘bad mind’ neighbour tries to mess up your day, just grit your teeth and keep going. Nothing will hurt your cheating rival more than seeing your golden smile in the end. Had Richards stopped at the point of contact or stopped in mid-stride, mind you, Hughes would still have been disqualified but Canada’s Aaron Brown would have finished first instead. The Dream’s defiance and perseverance, then, carried their own lesson. Special credit too to Dylan Carter who grabbed silver in the Men’s 50m butterfly on day two of the Games and immediately created a buzz around the “Red, Black and White” team. 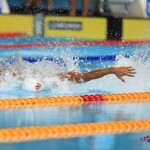 Photo: Dylan Carter competes in the 50m butterfly event at the Gold Coast 2018 Commonwealth Games. Carter took the shine off the ball, so to speak, and Ahye and Richards played masterful innings batting at three and four respectively. The ages of the three medallists—22, 25 and 24 respectively—suggest that, perhaps, Trinidad and Tobago are preparing for a new era rather than being in a state of decline after three silver and two bronze medals at the Glasgow 2014 Games. It is notable that T&T’s best-ever return at the Commonwealth Games, in 1966, came a decade before the first oil boom. Four years after Independence and 10 years before Trinidad and Tobago became a Republic, the “Red, White and Black” made a cross-Caribbean journey to Kingston, Jamaica for the first Commonwealth Games outside of a white-dominated nation—it would be another 32 years before Malaysia became the second non-white country to host the competition. Jamaica did not make the most of the occasion, though, as the “Land of Reggae” became the first and only host to end the Games without a gold medal. 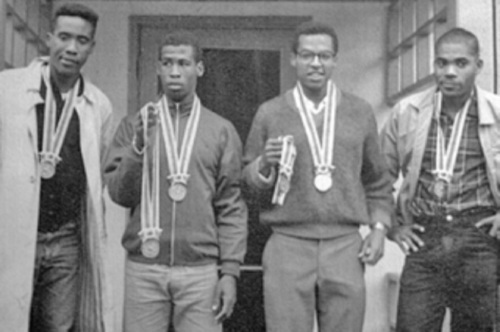 Photo: Trinidad and Tobago 4 x 400m relay team (from left) Kent Bernard, Edwin Roberts, Wendell Mottley and Edwin Skinner pose with their silver medals at the Tokyo 1964 Olympics. In contrast, cocky southerners Trinidad and Tobago heard their anthem ring out five times in Kingston as cyclist Roger Gibbon snagged two golds, lightweight weightlifter Hugo Gittens copped one and Wendell Mottley struck precious metal in the individual 440 yards and another in the 4 x 440 yards relay with a team that included Edwin Roberts, Kent Bernard and Lennox Yearwood. Roberts ended with T&T’s biggest individual tally at a Games as he also returned with bronze in the 100 yards and silver in the 220 yards. Silver for Bernard in the 440 yards and bronze for Brandon Bailey in the heavyweight weightlifting category meant a national record haul of nine medals at those 1966 Games. Two years later, Trinidad and Tobago went to the Mexico City 1968 Olympics and didn’t win a bleeding thing. Gibbons was fifth in the 1,000m time trial while Roberts was fourth in the 200m—and that was as good as it got. 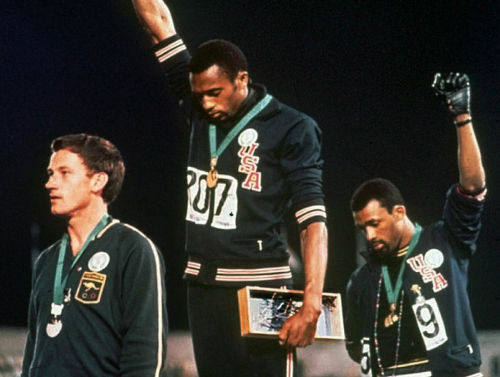 Ironically, Roberts created history by not getting on the podium for the 200m medal ceremony, which was electrified by a Black Power salute from first and third place finishers, Tommie Smith and John Carlos. Photo: US athletes Tommie Smith (centre) and John Carlos (right) give a Black Power salute on the podium at the Mexico City Olympic Games on 16 October, 1968. Australian silver medallist Peter Norman is at left. Trinidad and Tobago’s Edwin Roberts finished fourth. For Trinidad and Tobago, the stark difference between the laden 1966 and barren 1968 tournaments suggests how fleeting—or elusive—success can be at the elite level. Just ask 30-year-old Keston Bledman, who was one of Trinidad and Tobago’s most respected sprinters in this millennium. 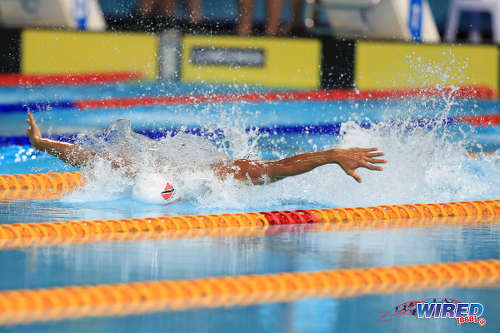 Twice, Bledman broke the 10-second barrier while, in 2012, he set a then national record of 9.86 to head to the London Olympics as the big hope. Bledman, 30, often rivalled Richard “Torpedo” Thompson for consistency in the past decade. Yet, almost certainly, the former athlete will end his career without an individual medal in a major senior international tournament, having failed—outside of the relays—to achieve his best times when it mattered most. He must find it inconceivable, then, to wrap his head around Ahye’s controversial withdrawal from the Women’s 4 x 100m relay in the Gold Coast. Much has been said about Ahye’s public spat with Boldon—now a track coach—over the latter’s bullish defence of his athlete, Khalifa St Fort, who was bizarrely omitted and then belatedly called up for the 2018 Games. Neither Boldon nor Ahye came out of their exchange any better for it. 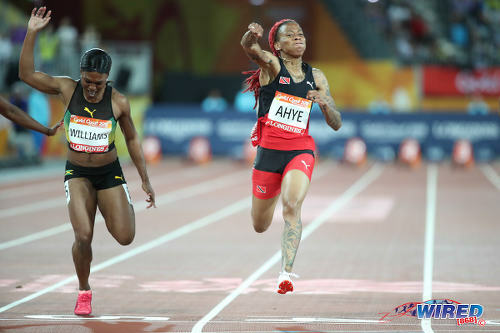 Photo: Trinidad and Tobago’s Michelle-Lee Ahye (right) crosses the finish line ahead of Jamaican sprinter Cristiana Williams to take the 100m Commonwealth Games title in the Gold Coast on 9 April, 2018. There will be an argument that Boldon’s pointed “king of nothing” barb might have spurred the “Tattooed Tearaway” to 100m gold. However, it is worth remembering that none of the three 2016 Olympic Women’s 100m medallists—Jamaica’s Elaine Thompson and Shelly-Ann Fraser-Price and America’s Tori Bowie—competed at the event in Australia. In a weakened field, Ahye was the favourite and she lived up to the billing. As smooth as silk, the slender sprinter looks as though she barely leaves a footprint on the track when she purrs to the finish line. In short, she looks like she was born to run. Yet when the 4 x 100m relays came around, Ahye made a most unnatural choice for an athlete; she did not want to play. A belatedly offered excuse that her American coach only wanted her to compete in the individual event convinced no-one. Ahye had already let the cat out of the bag with her verbal swipe at the 20-year-old St Fort. Fifty-two years ago, athletes felt they had hit the Lotto jackpot if they found an employer willing to give them time off to train. And even then, there was no guarantee that funding would be available for the long boat ride to an international meet. Fast-forward to 2018 when athletes who benefit from State funding to the tune of between TT$75,000 and TT$250,000 per year—albeit somewhat inconsistently in the lean current financial climate—can go to a major tournament, carry the nation’s flag and then sit out an event because a former track star hurt their feelings on Facebook. 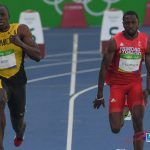 Last year, iconic Jamaica sprinter Usain Bolt expressed his disappointment at having to give up one of his nine Olympic gold medals after former 4 x 100m teammate Nesta Carter was judged to have been doping at the 2008 Games. Ahye could scarcely seem less bothered about conceding a chance at what might have been only her second major senior international medal, a medal she would have had to share with St Fort and, indirectly, “home girl’s” coach, Boldon. Nothing if not diplomatic, Trinidad and Tobago Olympic Committee (TTOC) president Brian Lewis must find a way to mend fractures within his team’s camp—athletes do not have to like each other but there must be mutual respect—and also, potentially, between the public and his troops. 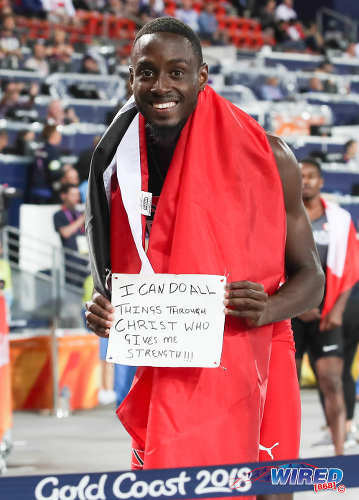 Jereem Richards, acknowledges his divine help after copping the 200m title at the 2018 Commonwealth Games on 12 April, 2018. Spare a thought for “The Dream,” though. Imagine you were the English frontrunner, pounding the track with the finish line almost close enough to touch. The “Three Lions” were about to assert themselves over the Commonwealth pack again. 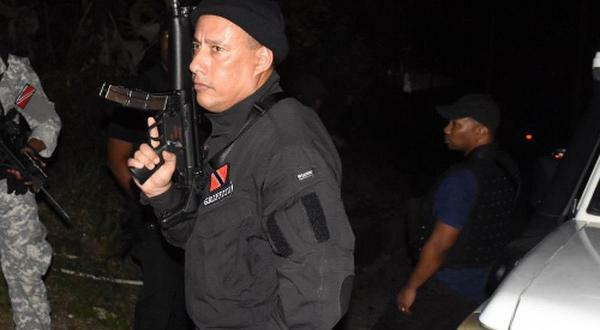 Trinidad and Tobago, a tiny two-island nation of roughly 1.4 million people and without a workable ferry, had sent a skinny kid with a disarming smile to bring back the prize. Your prize. Desperate, you try to stave off that sinking feeling through brute force. 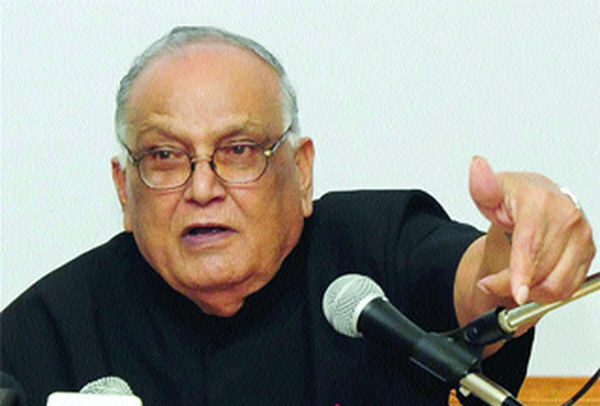 But it is not enough to keep the former colony in line. Not today son—oh my God, I’m hearing Jack Warner’s voice—not today. Photo: Trinidad and Tobago’s Jereem Richards (centre), England’s Zharnel Hughes (left) and Canada’s Aaron Brown cross the line at the 200m final in the 2018 Gold Coast Commonwealth Games on 12 April, 2018. Richards’ golden finish followed on bronze at the London 2017 World Championship and, presumably, the Tokyo 2020 Olympics cannot come quickly enough for the young man. Dare to Dream. Despite our issues, Team Trinidad and Tobago are anything but washed up in the sporting arena. We jamming still. 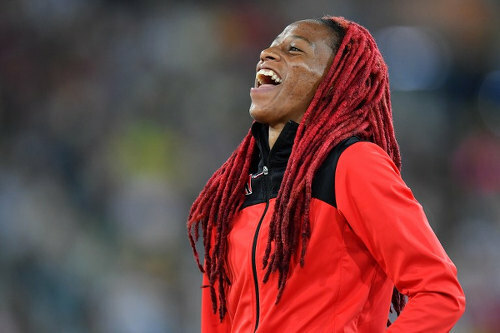 Obviously it is a non-track issue: it was a chance to win herself another medal and T&T..
Commonwealth Games is a huge sporting event..every Four years.. So wait boldon’s comment to her wasn’t petty? Boldon has already made his mark.That would not phase him. So get on with your game. Obviously you don’t know the story. What country will adopt her? Certainly not a Muslim one. Good read. You made me chuckled despite the feeling of disappointment at what I think is utter ‘bad mind’ displayed by Ms Ahye. Her actions serve to accomplish nothing other than to diminish her gold in my mind. The picture circulating of her and a friend is not flattering either. The photograph may not be flattering, Pamela, but is it RELEVANT? THAT is the question! KingLee Ahye and talented, and smart, and kind, and polite, and loving, and humble…you’re more than your orientation and the whole package is undeniably awesome!!! Weakened field? Who write that? That’s like saying a gold medallist from a previous event bound to win Who write that? Did anybody say it didn’t count? Go find that and show me where I said the medal doesn’t count. 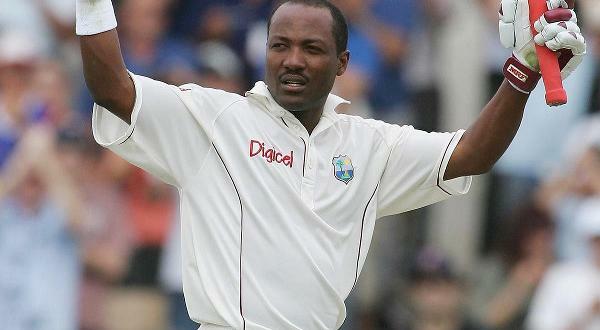 And will England think they played a weakened West Indies if the team was without Lara in his pomp? That’s your best thought out retort to that? If Brazil and Germany pull out of the Russia 2018 World Cup for political reasons, there is no guarantee that either would have won. But does their absence mean there is a weaker field of competitors? Well, you tell me genius. She went to the games to represent Trinidad and Tobago and it’s people. So she should have participated in the 4×100 relay. Just the thought of the champion participating would have a physiological effect on the other participants running against T&T. She acted very petty and selfish. But I applaud her achievement. She has diminished the occasion of her winning gold. Can’t use TT funds to do what you want. She is indeed petty, small minded and ungrateful. 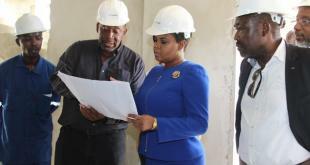 Reynold F. Ollivierre first off I too happy she even get some kind of “TT funding”, since all our ambassadors seem be on a wild goose chase for that. So salute for getting the best team out there to represent us. While we parlance and carry on with bad news the rest of the world is laughing at us. Instead we praise and highlight the good you find issues with her tattoos, love life, her personal choice to compete or not based on words other matters. I’m asking for a friend “who is not with me”!!!! See you all don’t have the slightest clue but quick to speak when not spoken to. The matter is at hand we have a HISTORY MAKER!!! First of all he entire team did some great advancements even though all did not push through to the end we should know Jen by name and honestly support rather than find personal issues (you don’t even know them personally). As for the rift between the two ambassadors this should not be making the news to be constantly picking sides and creating something that should have been dealt with in a different manner. The great thing is we have other members of the team and it was great for others to get the opportunity to represent as well. The hong is if Michelle ran, who would you all have wanted out of the race? I DO HOPE YOU ALL KNOW HEIR NAMES TO PICK ONE. Athaliah Samuel they even on her sexual orientation now. Athaliah Samuel what does your diatribe have to do with me? All those irrelevances have nothing to do with me. 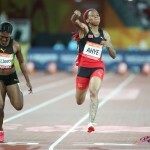 My only point is that she owed to T &T to run in the relay. KingLee Ahye would you like to do an interview with us on why you made the decision you did? Is it really just because you think you don’t owe anyone anything? 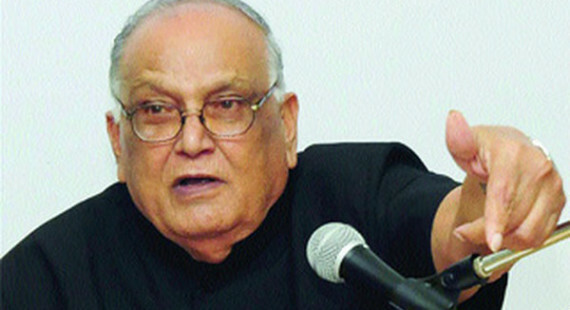 KingLee Ahye Of course, one wonders whether any of these “critics” who speak of what you owe the country can account for what they have given to it. Stay strong. Lasana Liburd nah I’ll leave y’all to think and believe what ever you want ? KingLee Ahye That’s the very nature of our people. We are incapable of calling a spade a spade. KingLee Ahye, no problem. I respect your right to do so. I will have to rely on the NAAATT and TTOC for an account then. Congrats once more on making history in the 100m, as much as I’d obviously hoped to see you in the relay as well. KingLee Ahye EXACTLY!!!!! I fed up of the ones who feel they know. Let them talk king Lee. Athalia well said! I was disappointed when Michelle did not run, but for different reasons. I have watched her through the diamond league events etc and I have been a huge fan of hers. As an athlete I would have handled it differently, because my decisions for my career would not be based on the comments of another athlete/human. I do however respect Michelle’s decision. To address those that discuss what she owes this country, let me explain something. She owes us nothing. There is a common trend in all fields of sports in this country and that is the lack of consistent proper funding and care for athletes. This country owes her. She has been footing her bills for a while now. Her gold medal was not a result of what Trinidad invested in her. So please please do not try to make this about something that does not exist. We need to be better as a society. Research before jumping to conclusions. Find ways to assist and/or support our athletes. Remove the focus from surface and dig a little deeper before making conclusions.